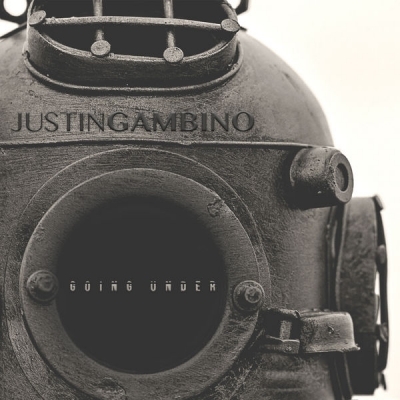 Justin Gambino, a songwriter, performer and recording artist from Houston, TX, has released his latest single 'Going Under'. "Going Under was written during a time of my life where I felt like I was spiritually drowning", Justin explains. "I was preparing to take a huge step in a direction that I knew God was calling me to, but I was unaware of the details and how it was going to all fall into place. For me, I felt like I was going under. I felt like my head was under water. One thing I knew in my heart was that God was not going to leave me. It’s my prayer that this song is a reminder for those that feel as if they are drowning, to hold on tight and to know that Jesus will not leave them. That we are never too deep or too far from His reach."